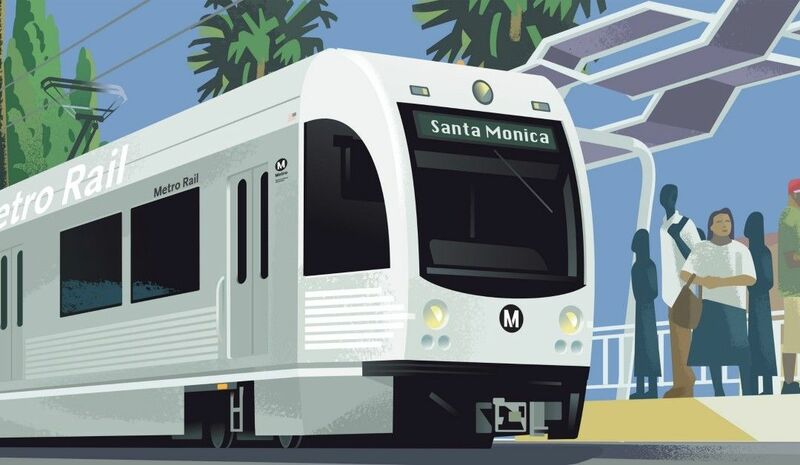 Starting May 20, the Expo Line will take travelers all the way to Santa Monica. Click here to read the announcement from LA County Supervisor Sheila Kuehl. 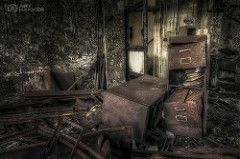 Not only are homes damaged by severe storms, earthquakes, fire, floods, landslides and mudslides, but many survivors also loose valuable personal documents. The documents include everything from Social Security cards to driver licenses to credit cards. 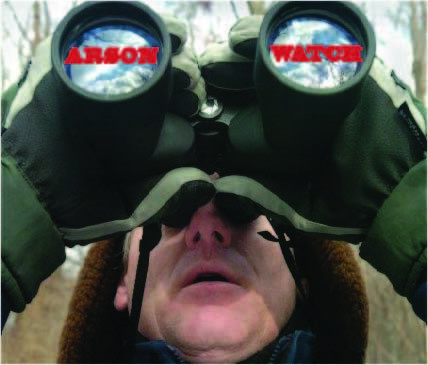 Read an article by Shawn Boyd of CAL OES Newsroom. . . 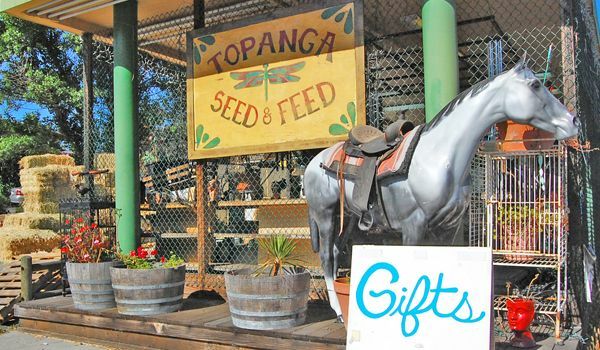 If you have lived in Topanga for 20 years you have lived here a long time. However, you have not lived here long enough to remember the fire of November 1993. That fire burned for 10 days from the top of Old Topanga Canyon to the coast in Malibu destroying over 300 homes, scorching thousands of acres, and taking the lives of three people. 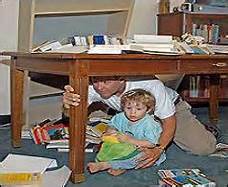 As you read about wild fires throughout California and the west you may think we are safe and well protected . 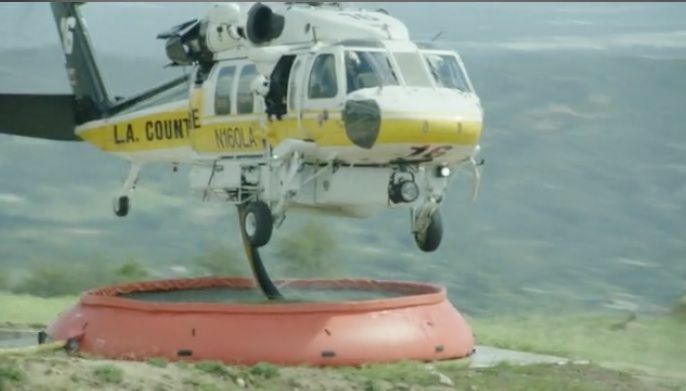 . .
See the video on how Los Angeles County Fire Fighters battle Topanga's fires by air from 69Bravo. Many years ago two Topanga businesswomen had a good idea. "Serving Topanga" was launched. This crisp colorful brochure has been coming to just about everyone in our community, quarterly, since then. 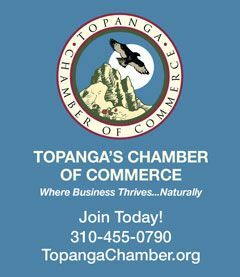 Both Joanna Gunst and Jenise Blanc-Chance are very involved in Topanga as they are with environmental concerns. They are proud that Serving Topanga is printed on recycled paper with soy ink, which sacrifices nothing in beauty and clarity. As a service to the community they give away one advertising space to a different local non-profit in each issue. 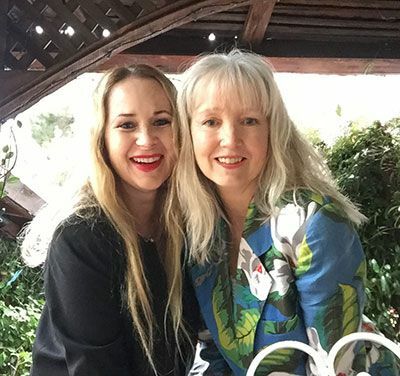 I have lived in Topanga for 20 years and have been in business for 10 years. My original goal in life was to become an FBI agent and 17 years ago I was on that path, I was accepted into L.A.P.D. academy and was on my way. When my uncle (a long time Topanga resident) passed away I decided I need to live life to the fullest and enjoy every day, I decided to work in a pet store. Ten years ago the opportunity came up for me to open my own shop in the canyon, and after much debate I decided I would give it a try.